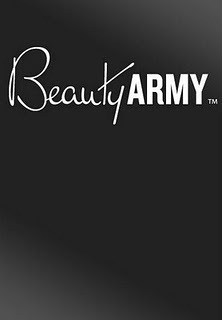 Home » blog » Beauty Army – Join the Beauty Revolution! Beauty Army – Join the Beauty Revolution! 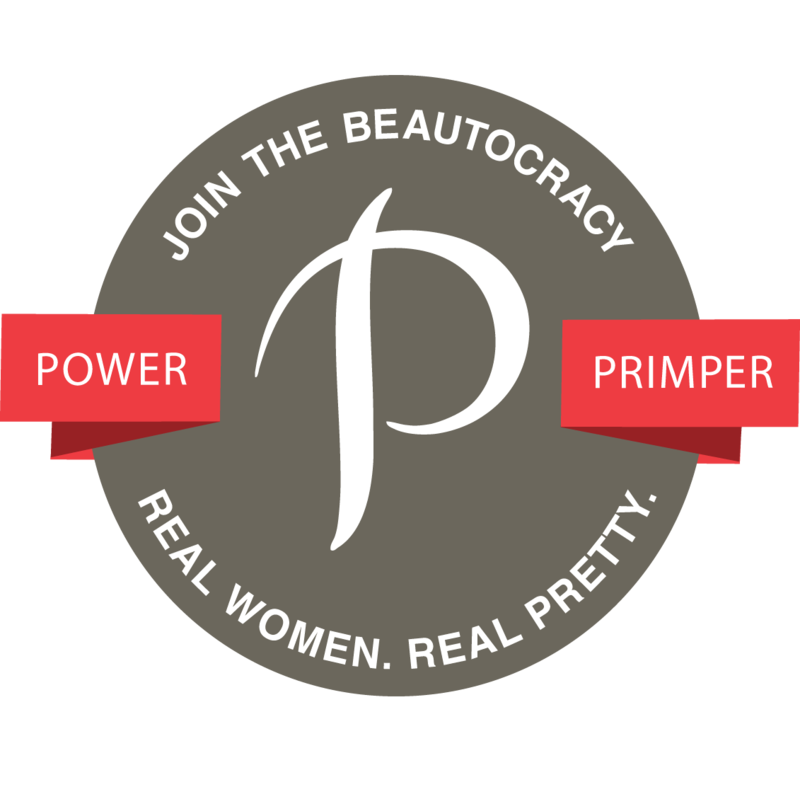 The Beauty Army is an elite group of beauty enthusiasts who like to try before they buy! Beauty Army is a monthly premium beauty sampling subscription service that allows our members the choice to choose: Choose your own samples or have us choose for you. Giving our members the option to choose their own kit prevents waste and disappointment; you will never receive unwanted products! Simply click the “Sign Up” page on your computer or mobile device to get started! After answering a few beauty questions, they will recommend a selection of samples for you to choose up to 6. The multilevel personalization, you choose or they choose for you, comes at the same value: $12 monthly or pay for 1 full year at an 11 kit cost of $132 and receive your 12th kit free!! As always, Beautiful, the shipping fee for your kit is included! Once your kit ships, you will receive an email with your the tracking number. To ensure smooth delivery all of our kits will ship USPS First Class, which does not require a signature. Your kits will ship as follows: Order between the 1st and the 15th of the month and your kit will be delivered that month. Place your order between the 16th and 31st and you will receive you kit in the early part of the next month. They are currently shipping only to the US at this time. Have you fallen in love with a product in your kit? Make sure you leave a review on our website so the Army can see what you think and don’t forget to stop by the shop and pick up a full size, shipping is a flat fee of $5 per order. Our membership as well as our store accepts all major credit cards. 1. Each new member will receive a Cadet Badge which gets you 10% your first order. You will receive an email with a promo code to use. 2. A Recruiter Badge is earned when you get 5 of your friends to become members. The Recruiter badge will get you one free month! 3. The Captain Badge is earned when you fill out your fifth brand survey. You get free shipping on your next full size order. 4. The Major Badge is earned when you’ve referred five friends AND filled out five brand surveys. You get 15% of your next full size order. Disclosure:By joining Beauty Army and using me as a referral, I will be entered into a contest. I was not paid in any way for this post.